Presenting at a climate training course in Johannesburg, Al Gore spoke about the effects of Climate Change on South Africa. South Africa is expected to get drier, and if only a 1.5 degree increase in temperature occurs, about half of our indigenous plant species are expected to be lost. But with the current trajectory of climate change, this increase in the average temperature is expected to be much higher. 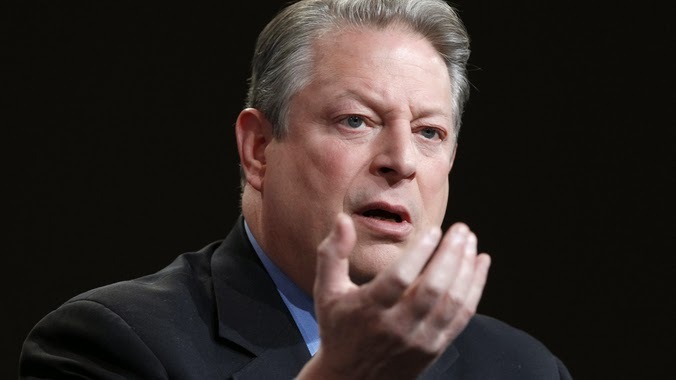 Al Gore also asked the question "Why are we still debating who caused climate change?" when we should be spending more time and resources are finding ways to adapt and mitigate climate change, regardless of why it is happening.